Open Edition. 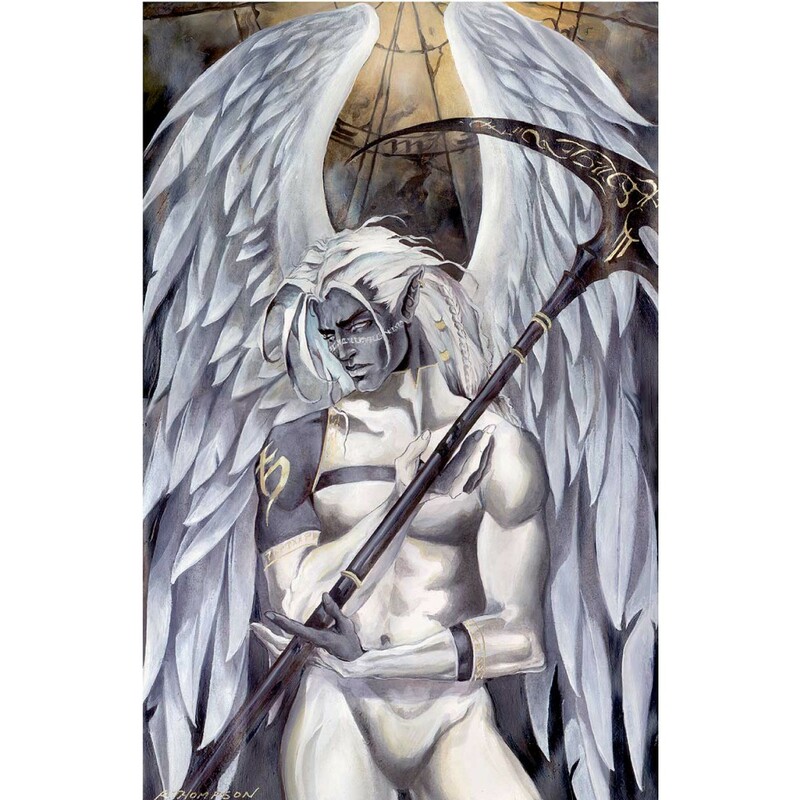 Angel series includes: Ascension, Invictus, Vox Fini, Raphael and Uriel. This is the first of Ruth's Archangel Series. Ascension shows Azriel - The Angel of Death and Change. He is also known as Sariel, his name being God's Command. He is also responsible for the fate of those angels who break the Laws of Heaven.